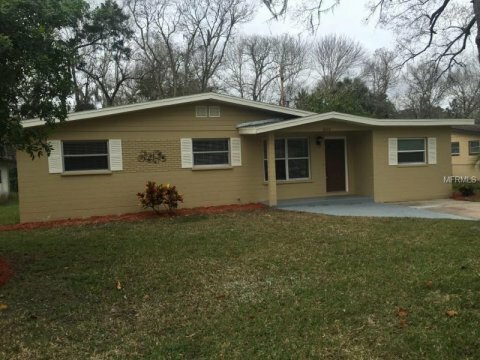 Sell Your House With A Flat Fee MLS Listing In Deltona, Florida! The city of Deltona, Florida is located in Volusia County and is home to approximately 90,000 people. The city is located in central Florida, about 30 miles north of Orlando. 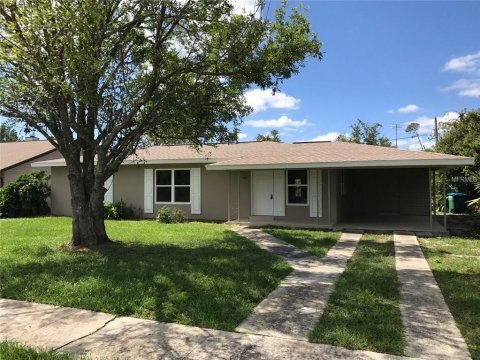 Deltona, Florida was first established as a master planned community called Deltona Lakes in 1962 and was incorporated as the city of Deltona in 1995. 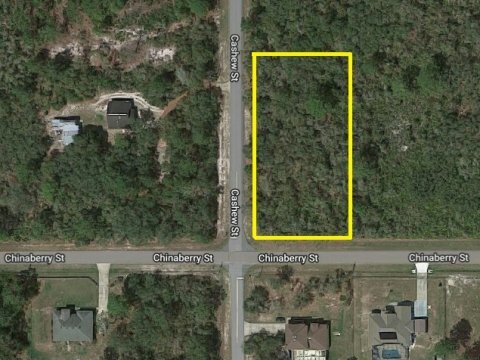 It is now the most populous city in all of Volusia County. 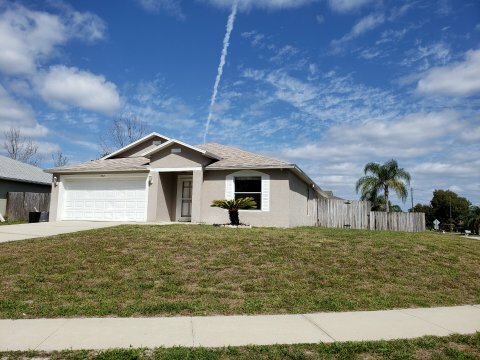 Deltona, Florida is about 25 miles from the Atlantic Ocean and boasts 227 days of sunshine per year on average. The team at List Now Realty is much different from your standard agency or other flat fee listing services in the area. We aim to provide you with the best MLS listing possible, for one flat fee. You will not need to pay an agent 6% of the final sale price or worry about dealing with additional fees or costs along the way. Many flat fee listing providers will charge you to modify the listing, or for expert broker advice. This isn’t true for the team at List Now Realty. We will edit your listing as frequently as you would like, and will always provide insight and advice from our brokers. 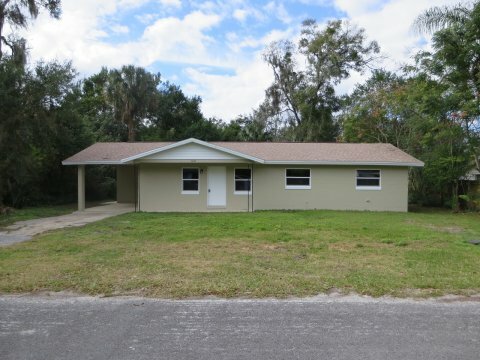 If You Are An Investor In Deltona, Florida… We Will Save You Money! A typical real estate investor is bound to make several transactions per year. If a traditional agent is used each time, the amount spent on agent commissions can be staggering. 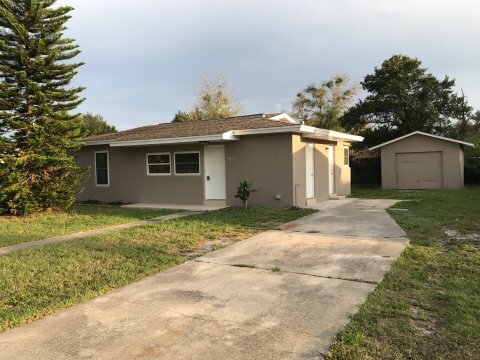 When working with a real estate agent in Deltona, Florida, you are bound to pay upwards of 6% in commissions as the seller. A flat fee listing will allow you to retain all of the revenue from the sale, without having to worry if you will receive a profit or not. There are never any additional fees or charges. 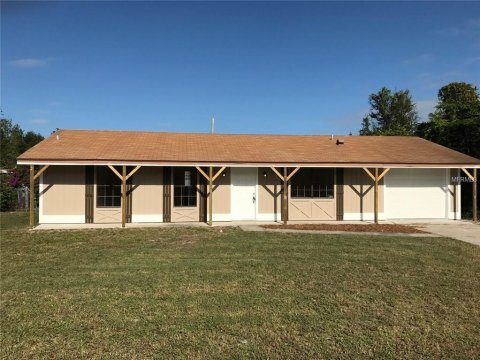 We will provide you with a low-cost, flat fee listing to help you sell your Deltona, Florida property fast! 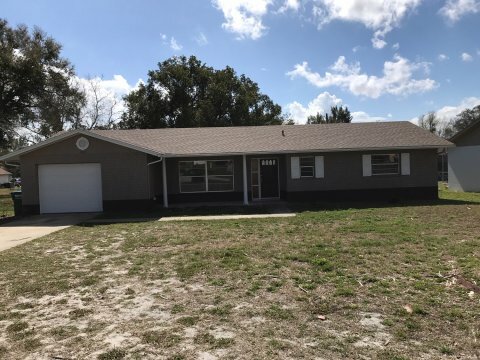 We provide flat fee MLS listings in Deltona, Florida, as well as many other parts of the state. Our coverage area includes Charlotte, De Soto, Hillsborough, Lake, Manatee, Okeechobee, Orange, Osceola, Pasco, Pinellas, Polk, Sarasota, Seminole, Sumter, and Volusia* counties! 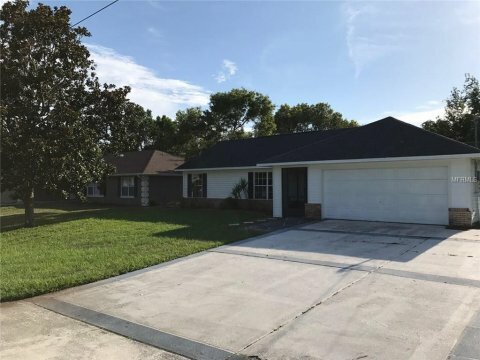 You Shouldn’t Have To Pay 6% Commission To Sell Your Deltona, Florida House! 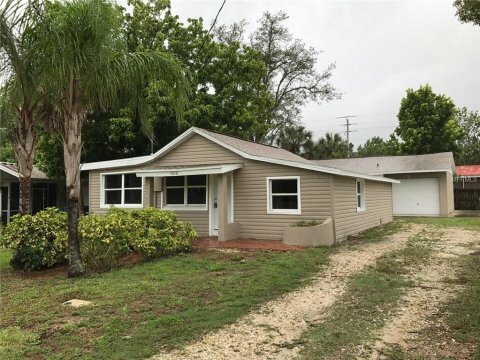 Find Out How Much A Flat Fee MLS Listing From List Now Realty Can Save You!